Plumbing services locally are essential: The Victorian terraced houses in West Kensington have all amenities to live comfortable lives. As long as untoward incidents like toilet flooding, gutter blocks, or drain pipe bursts, life will be at ease in these mansions. Blocks disrupt lives: We all want to live in safety and security, and it is at this time untoward incidents like drain pipe leaks, toilet flooding, and fire accidents take place that simply throws our lives out of gear. That is why we need to think about any sort of dangers even though nothing will be shown its sign immediately. 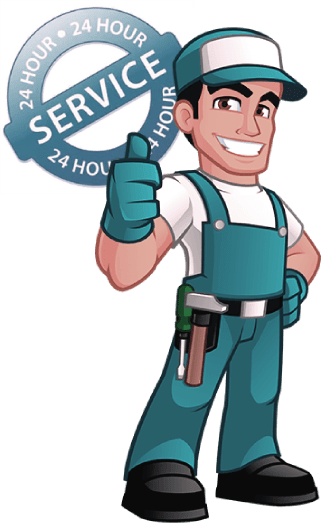 Emergency plumbing and gas services: An ideal way to get rid of such problems is to have access to emergency plumbing and gas services locally. If emergency help is available there is little to worry, and one can live with security without the fear of life getting disrupted. We want our children going to schools on time; we also want to go to our offices on time. At peak times the drain pipe leaks, we should have the emergency plumber at hand. Secondly, they should be known for their responsibility. At London Gas Plumbers, we have more than 25 years of experience in dealing with such situations. We have built a reputation in two decades as a responsible service provider. When cold enters our bone, again life will become grievous. How to get up in time? We tend to be lazy when the cold is intense. Most interesting thing during cold climate is the fact that sleep becomes elusive. That is the reason we need protection from cold under feet, above the head, and from the sides. Hence the requirement for central heating, underfloor heating etc., to energise us.